OLDROYD is the first solo restaurant from former Chef Director of the Polpo Group, Tom Oldroyd. Having opened nine restaurants with the group across London, Tom left to focus on his latest venture - OLDROYD. 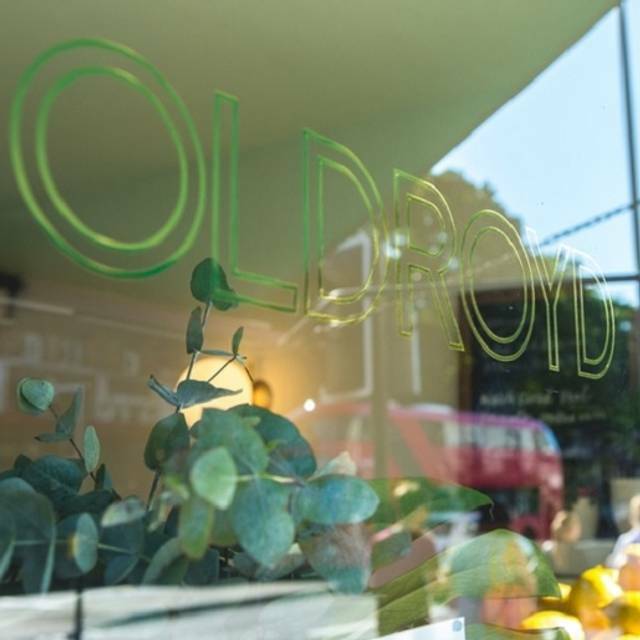 OLDROYD opened its doors on 9th July 2015 at 344 Upper Street, just off Camden passage and Islington Green. The restaurant offers a daily changing European menu built around the best seasonal British ingredients. Oldroyd is a mix of French, Italian, and Spanish, and the best restaurant in Islington. It’s also very small, so plan accordingly. Good food experience from a limited menu. Service so-so. We ate in the small first floor dining room. Tables are very closely packed, and as a couple in such a space dominated by 2 lively groups (4 & 6 respectively), we did not find the experience particularly comfortable. We ordered an aperitif and asked for the food to be held until we had finished it. The first item arrived with the drinks. We do not find the "it'll come as & when the kitchen's ready" approach particularly appealing. Nor do we think that any hot food benefits from being decanted onto small, stone-cold tea plates. Great little place for a tasty lunch w healthy and fresh products! Poor. No menu available when I arrived, and the food, though food, is rather overpriced. Smaller than expected , tables quite close together and extremely small, had to place wine bottle on floor under the table just to accommodate plates. Noise level became unbearable as everyone is more or less sitting on top of each other. A cosy and intimate space where food is designed to be shared. It wasn't full when we were there but can imagine you would get to know your adjoining table diners quite well as it is really small. This isn't a problem though as it's the kind of place where different tables share what they've ordered, give their opinions and inspire others. Lots of decadent flavours so a place to indulge for sure. A nice little restaurant with a creative cuisine. We will come back ! I have to stop coming to this place so often as I don’t want to get bored of it, but for now I think I.m addicted. It’s tiny and fun with inventive and delicious Italian food. The best on Upper Street. Great things come in small packages. The food was ok but over-priced for the portion. Staff were friendly but the place is small. Good but not excellent. Fine British cuisine with good ingredients. By far the best dish was the lamb which was excellent. The other dishes were fine but did not bowl me over. Awesome food and awesome service. Definitely be back! I love everything about Oldroyd. Small cosy place, small delicious menu, great staff. It was amazing food, service and ambiance. I can highly recommend this place and would be happy to go back. We had a lovely meal, the food was delicious! Every dish was really great - tasty with a good assemblage of ingredients that complemented each other. Managed to convince someone who said she didn't like rabbit to extol the virtues of the dish. The service was extremely friendly, informative and of high standard. Overall one of the best meals I have had and I have had some good ones in the locality. Perfect night in a perfect restaurant. Everyone was friendly and helpful, the food was fabulous and the atmosphere was welcoming and relaxed. Wish I could have tried everything on the menu. The food was really tasty and the staff nice. But the sharing plates were so small and yet so expensive that this has spoiled the whole experience a bit. The place is really cosy and well decorated though. Another great lunch at Oldroyd. They continue to turn out excellent extremely good value meals. The menu changes frequently so there is always something new to try. The set menu is a serious bargain and the wine list contains some interesting wines. Brilliant food and brilliant atmosphere for a relaxed lunch with someone I never met before who was visiting from New York and was introduced to me by a mutual friend. I had the gnocchi with beans - delicious - followed with a super yummy pear ice-cream, a suggestion of our waiter, and a very good single espresso. I am definitely going back, on my own or with friends or even for an informal work meeting. Nice cosy place, delicious food, great value for money, one of my favorite spots. Wonderful meal. Waitress was very knowledgeable on the menu and made sure we didn't over order. Food was fabulous. Excellent and inventive food. Excellent and attentive staff. Excellent restaurant. 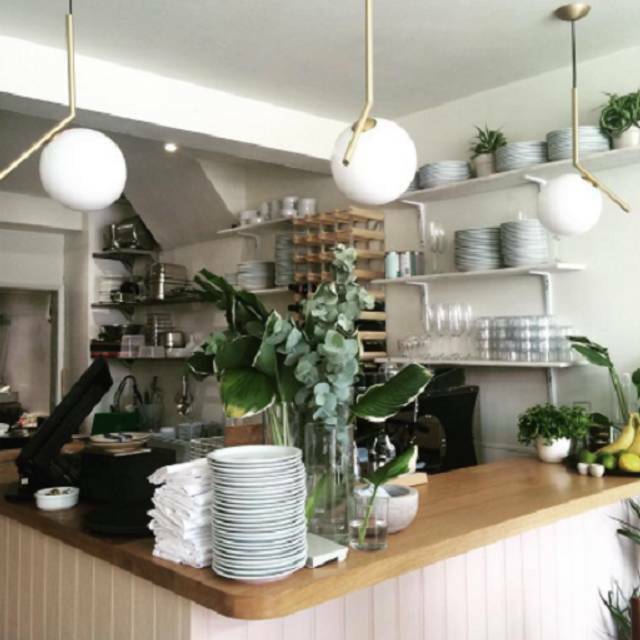 We have been to Oldroyd before and always enjoy the food. But last week was maybe the best meal - everything was delicious. I prefer to eat food we would not cook at home and this is what they provide. The staff are just the right sort of friendly and unobtrusive and it is overall a really good dining experience. A visit is a must. The perfect lunch at an amazing £19. Bliss. Nice but unexceptional food on small plates at a good price. The drinks service was fantastically slow, everything arriving too late - aperitif with main course, coffee after the bill etc. But a pleasant atmosphere and a relief from the chain dominance of Upper St otherwise. Oldroyd was closed because of the flood in Upper Street and Camden Passage on Monday morning. We had a lovely lunch, only three options from the set menu, for starter and then main course - but this proved to be plenty of choice! The food was original, simple (yet I doubt I could repeat it) and delicious. Thank you!